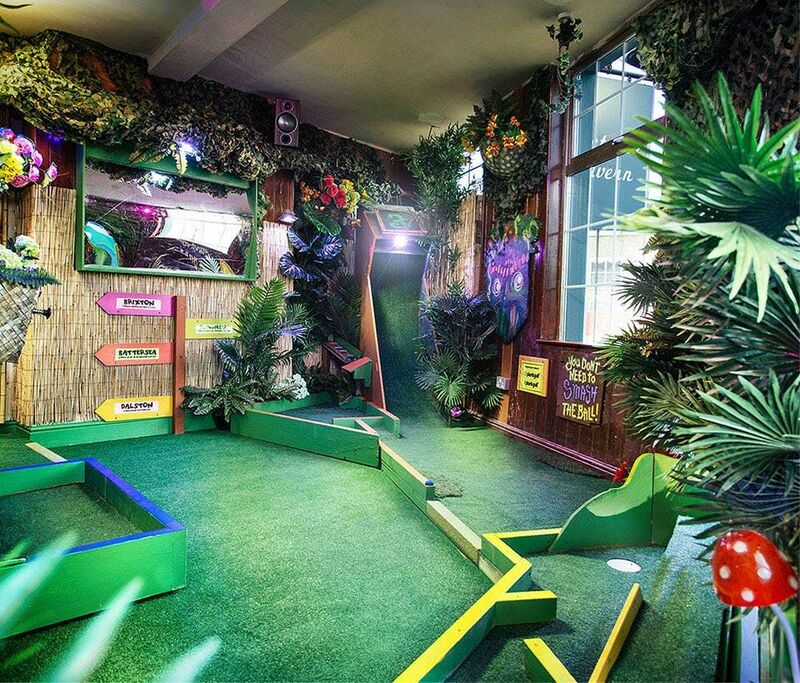 Join us this Valentines Week for our first Mini Golf dating event for ages 23-35 in Islington. 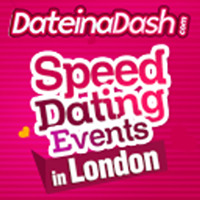 Combining the best elements of Speed Dating and a unique Crazy Golf experience this dating event really is above par! At this event you can expect to meet around 14 people in 6-7 minute rounds of golf with an interval half way through for refreshments.Its sure to challenge even the most skilled crazy golfers, with ball balancing holes, a signature Plonk Mini Golf Pinball Machine, big ramps and some devilish beams. Guests will be split into two groups with the first group playing between 7:30-8:30pm and the second group between 8:30-9:30pm. When youre not playing you can make use of the arcade machines, table football and board games which will be made available. Of course, there will be prizes for the best (and worst) golfers. Please be aware that places are limited and the majority of our events do sell out, so please book early to avoid disappointment.